Dr. Alika Lafontaine says years of limited funding and perpetual crises have predictably lowered the expectations for what Indigenous health systems are supposed to deliver. In 2016, I stood with three Indigenous political organizations — Nishnawbe Aski Nation, Manitoba Keewatinowi Okimakanak and the Federation of Sovereign Indigenous Nations — to compete in the Great Healthcare Debate, a national competition held during the HealthcareCAN National Health Leadership Conference. Delegates and presenters included CEOs, health boards, ministers and other decision-makers; competitors had a chance to become the top issue for delegates and their organizations to address the following year. At the time, each of the Indigenous organizations was experiencing their own disparate health crises. Overwhelmed and under-resourced, their frustration was palpable. Among the 50 or so ideas that were presented at the debate competition, ours was the only one that spoke to the Truth and Reconciliation Calls to Action for health. Reconciliation had yet to make its way into health decision-making circles and there wasn't much optimism from anyone that transforming Indigenous health was an achievable task. On the day we arrived, a Deputy Grand Chief questioned me about our participation in the event. He was skeptical that the 700 health care leaders gathered cared much for First Nations patients and their crises. "These people don't care about us. They have other things on their mind," he said. In those early days, all we had to work with was hope and optimism. Jump forward two years and the TRC Calls to Action on health and health transformation have become a part of the common vernacular between ministries, First Nations and other stakeholders. Hope for transforming Indigenous health systems has become a real possibility. Everyone is speaking the language of Indigenous health transformation. And yet we wait for action. Crises continue unabated in Indigenous communities. 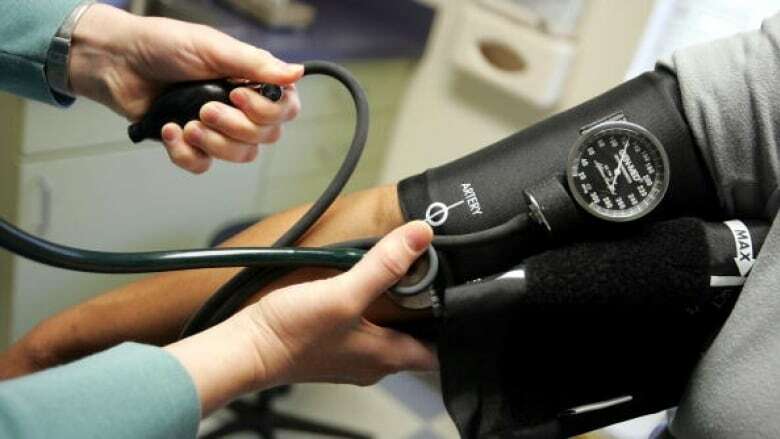 National medical organizations and provincial health regions remain hesitant to aggressively address health service inequities, instead waiting for the federal government to act or fill the deafening silence. Health disparities continue to widen and most of the TRC actions for health care remain unfulfilled, or only partially delivered. From my experience with these three Indigenous political organizations and provincial/federal health systems, there are two areas we must pay closer attention to if we stand a chance at successfully improving Indigenous health. First — and by far the most challenging — is conflation: the merging of two or more sets of ideas or challenges into one. While clean water, housing and food security are essential for wellness and treatment of disease, they were deliberately separated within the TRC's final report as outside the calls to action on health. There seems a logical reason for this; health access, population-specific health informatics, patient experiences free from hostility and oppression, mental health support, Indigenous representation in health provider roles and integration of traditional Indigenous wellness practices all have direct and immediate effects on disease trajectories. Other social determinants of health — while essential to wellness — require very different resources, strategies and time frames than health systems. Imagine if Canadian patients were asked to choose between clean water or consistent access to a health provider? Or between a safe home to live in and having your pneumonia symptoms assessed? Mixing all the determinants together and calling it a health system — which is something we would never consider in provincial health systems — is not a holistic approach to creating health systems (and is a very different challenge than holistic approaches to health and wellness, yet more conflation). Insisting on mixing the determinants together creates unneeded confusion and complexity, while propagating the myth that change takes a long time. When we speak of provincial health systems, we separate determinants in separate strategies with protected funding; for example, water treatment, housing and medicare. While the rest of Canada rapidly adapts to the needs described within the call to action in health for medicare, our Indigenous health systems fall further behind. Complexity is frequently cited as the reason. We have to separate these problems to simplify and solve them. That's not to say strategies can't be co-ordinated or collaborative, but the problems must be articulated separately. The second area where we need clarity is outcomes. A dichotomy exists between outcomes in Indigenous health and all other areas of health in Canada. In the former, signing a political agreement with the promise of action, creating a new negotiation table (assuming Canadian health Rights can be negotiated) or increasing/shifting funding is celebrated as a major win. In the latter, the only wins that matter are those affecting direct patient care; though there are incremental small achievements that lead to that outcome. We have yet to make a broad, sustainable impact in closing Indigenous health disparities. We lack much of the data sets to even make this assessment. Indigenous Services and First Nations Inuit Health Branch are filled with talented and well-meaning staff, working hard to close Indigenous health inequities. Years of limited funding and perpetual crises have predictably lowered the expectations for what Indigenous health systems are supposed to deliver. 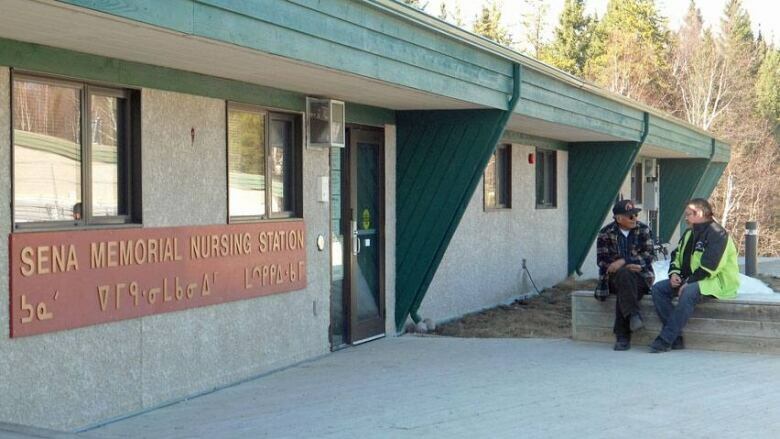 The nursing station at North Caribou Lake First Nation in Ontario. While provincial medicare systems continue to improve health outcomes through increasingly objective health informatics and biotech, Indigenous health remains subjective, data-deficient and low-tech. Federal health systems remain focused on program utilization, while provincial health systems are focused on end results. This can obviously be changed, and the creation of the Ministry of Indigenous Services with Minister Philpott and her team gives me great hope. But there is little reason to celebrate until patients on the ground feel the effects. Despite their initial misgivings about attending the Great Healthcare Debate, Nishnawbe Aski Nation, Manitoba Keewatinowi Okimakanak and the Federation of Sovereign Indigenous Nations and our small group of volunteers within the Indigenous Health Alliance won the competition. Tears were shed by many. It felt like a watershed moment. After seeing what's happened as we moved forward, I believe it was. I told the crowd of at the end of the debate that if they were waiting for our Indigenous Peoples to be ready for change, there was a table full of leaders who were waiting to shake their hands and get to work. Today, the hope for narrowing Indigenous health disparities and improve health outcomes continues to grow. But we have yet to join hands as a Canadian federation to implement a clear strategy for consistent and sufficient health access, real-time population specific health informatics, mechanisms to ensure patient experiences free from hostility and oppression, mental health support, demographic reflection of Indigenous representation in health provider roles and integration of traditional Indigenous wellness practices that cross provincial and federal accountabilities. We have yet to get to the real work. I assure you on that day, I'll be the first to celebrate. This column is part of our project Beyond 94: Truth and Reconciliation in Canada. Read more stories in the series and look for further coverage this week. Dr. Alika Lafontaine, an an Oji-Cree anesthesiologist in northern Alberta, was born and raised in Southern Saskatchewan/Treaty 4 territory. 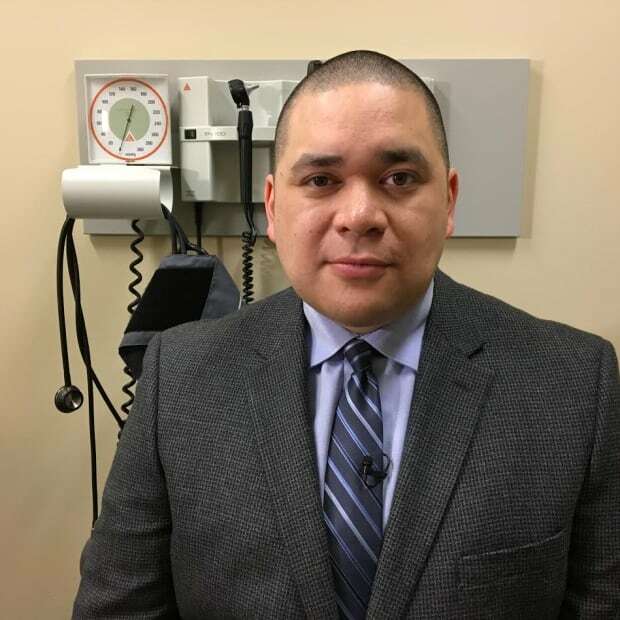 As a team leader within the Indigenous Health Alliance, he competed in and won the 2016 Great Canadian Healthcare Debate, a competition voted on by more than 700 health leaders from across Canada. Lafontaine currently sits on the council of the Royal College of Physicians and Surgeons of Canada as well as the board of HealthCareCAN and is immediate past-president of the Indigenous Physicians Association of Canada. In April, he was awarded with the Emerging Indigenous Leaders Award from the Public Policy Forum, presented by the Prime Minister of Canada.